Candace Walker is thrilled when she lands a great new job at a hip Manhattan tech company and gets a brand-new iPhone. She’s more than ready to move on from creating clickbait ads for weight-loss pills and herbal erection boosters, and is determined to dazzle the startup launch team she joins. A week later, though, everything is at risk: Candace is the target of a mysterious harasser and an internet smear campaign. She tosses her new phone into the bottom of the Hudson River, begins hiding out in her sister’s storage locker in New Jersey, and can’t think of a single person she can trust. But Candace hasn’t come this far—and gone to such lengths—to submit to what is happening to her without a fight. 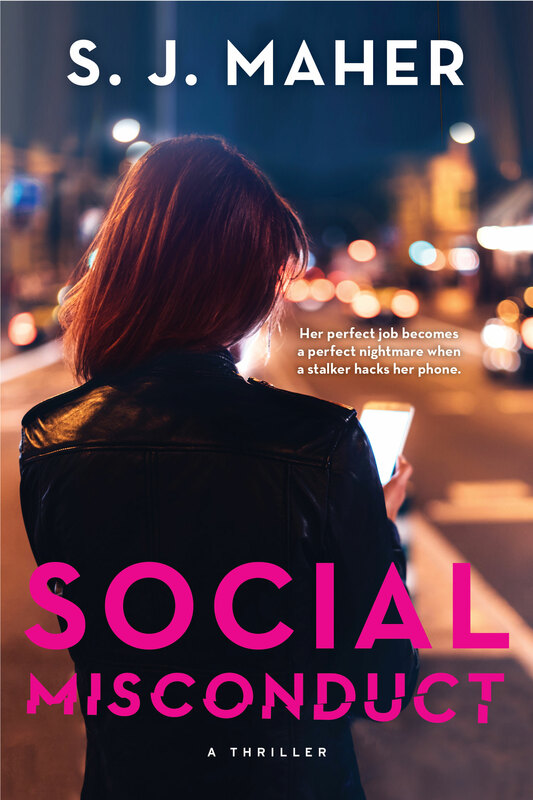 A terrifyingly immersive cautionary tale about social media and the internet, unlike anything you’ve ever read before.